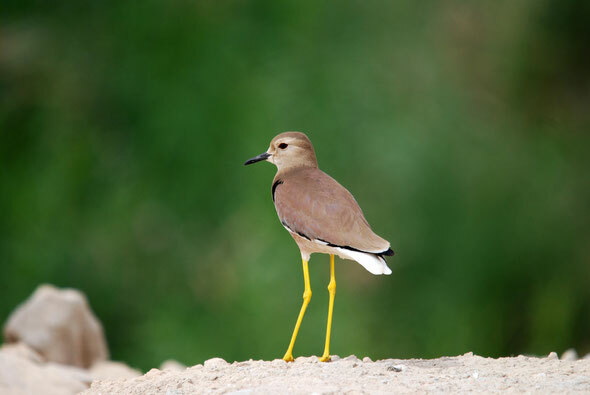 The United Arab Emirates is a great place to be if you are interested in birds. In the winter months many migratory birds arrive or are seen passing through. Despite it being a semi arid country, human intervention has meant that some areas of the desert are now very green and attract bird life. Good examples of this are the large education campuses found throughout the country. Heavy irrigation of these campuses means that they have become a haven for a wide variety of birds. This site aims to document and photograph those birds. There is a list of birds identified and many more photographs in Bird List and Photos, so please take a look. If you would like to add your school/college campus, with a bird list and bird photos, please Contact us, and we'll make sure it happens.